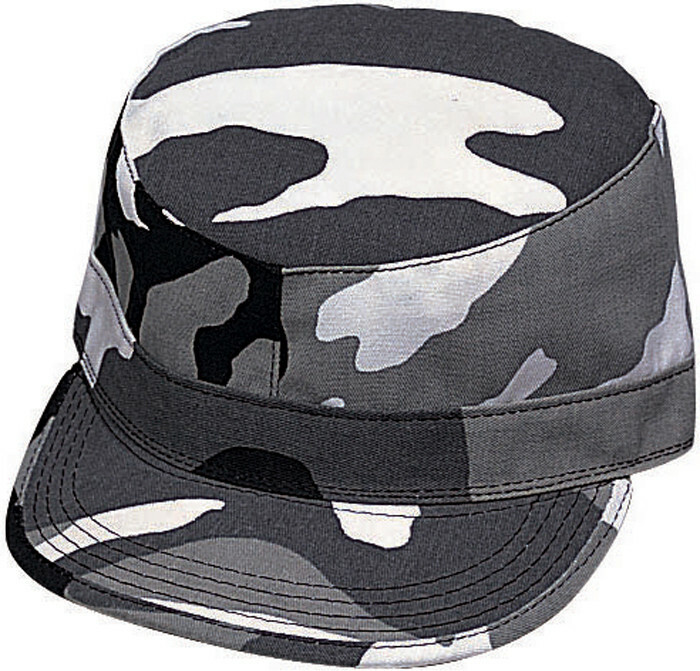 This stylish army cap fits comfortably and can be worn any way that you prefer. This army patrol cap is thick, soft, light and made to be used for any type of weather. This military cap comes in a variety of sizes and colors for the perfect match for you. The perfect army fatigue cap that provides the perfect protection for your eyes against the sun.This army hat is built durably to last through rugged use. This military field hat is great attire for any outdoor activity like paintball, hunting, sports, and etc. This military fatigue cap can be worn in any type of weather & all year round. Swipe the chart to see more.